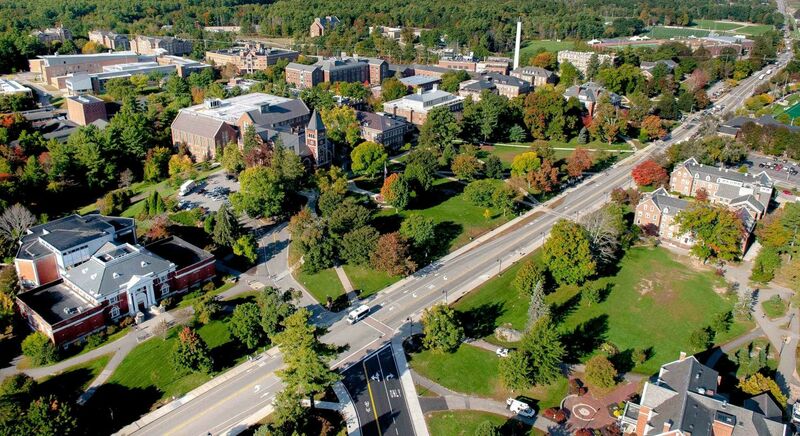 Established in 1866, the University of New Hampshire is a public research university located in the New Hampshire, United States of America. 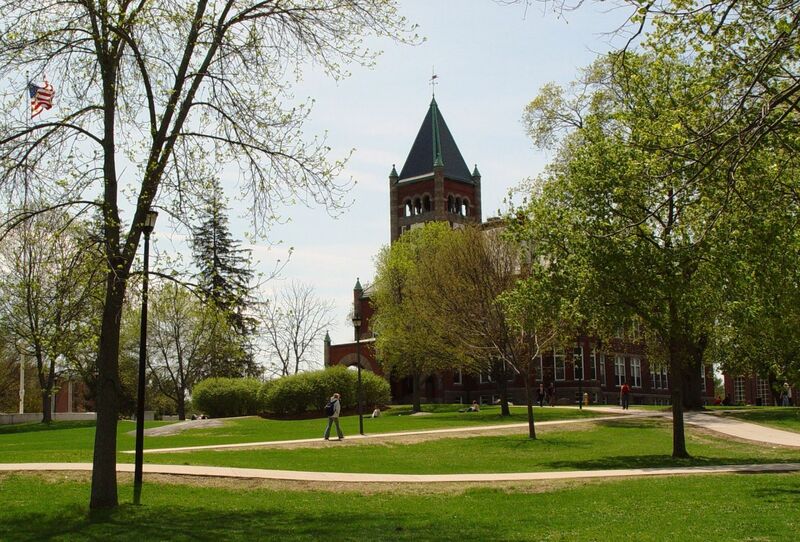 It has three different campuses, Durham UNH main campus, Manchester UNH city campus, Concord UNH School of Law. It is one of the nine space, land and sea grant universities in the USA and is the largest university in the state. The university comprises of 11 schools and college such as Carsey School of Public Policy, College of Engineering and Physical Sciences, College of Health and Human Services, College of Liberal Arts, College of Life Sciences and agriculture, Cooperative extension, Graduate School, School of Marine Science and Ocean Engineering, Peter T. Paul College of Business and economics, Thompson School of Applied Science, UNH Manchester, UNH School of Law. 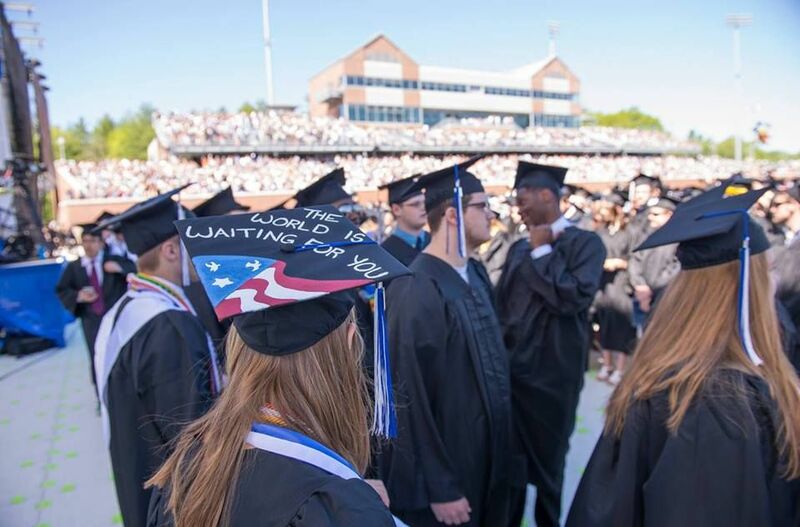 University of New Hampshire provides more than 200 programs and the most popular majors at University of New Hampshire include: Business Administration and Management; Psychology; Speech Communication and Rhetoric; Biomedical Sciences; and English Language and Literature. The university utilizes a semester based academic calendar. 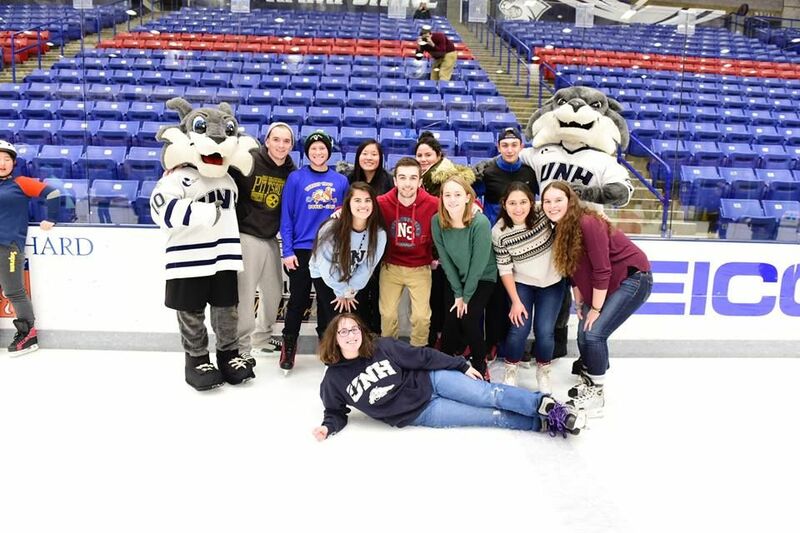 The total student population at UNH is more than 15,300 of which over 13,000 are enrolled in undergraduate programs. The student to faculty ratio at the university is 18:1 and the acceptance rate of 79%. University’s Center for Coastal and Ocean Mapping/Joint Hydrographic Center is renowned for research and creation of innovative ocean mapping technologies. It is also known as a premiere space plasma physics university, supplying instruments to various space missions. It is the first university in the country to make landfill gas its primary fuel. In this program students experience a breadth and depth of instruction. They are exposed to the theory and practice of planting, thinning, and other silvicultural operations, including harvesting supervision. They learn how to design, lay out, and construct roads and trails; how to map and survey property; how to manage woodlands to improve timber quality and wildlife habitat; how to inventory natural resources and develop a plan for their future management; how to identify and deal with forest health issues; and how to conserve soil, water, and other natural resources. Careers in sciences and engineering, Postdoctoral research program, Cardiovascular perfusionist, Cartographic analyst, Medical lab technologist. This program gives the students a solid foundation in general horticulture, the fundamentals of landscape design, construction, and maintenance. From private homes to industrial parks, the need for landscape design, construction, and maintenance abounds. Students who specialize in landscape design graduate with the technical ability, scientific expertise, creative insight, and problem-solving skills necessary to meet this need. Assistant grower, Research technologist, Attendant-horticulturist, Laboratory technology programist, Merchandiser, OSU extension educator. This program offers students academic flexibilty in a program that combines the foundations of a liberal education and elective courses that satisfy personal interests. This program prepares students for careers in land development, construction contracting and management, and land-use planning. Students learn not only how to build well but how to build wisely. They study construction and its related technologies, dealing with material selection and design, and design of foundation and drainage systems. They also examine environmental and land development issues by studying residential and commercial septic, waste disposal, and municipal environmental systems, recycling, and effective energy management. Architects, Civil engineering technicians, Construction mangers, Environmental engineers, Landscape architects, Mechanical enigeers, Surveyors, Urban and regional planners. The annual cost of living at University of New Hampshire is $10,938 approx. Deadlines vary for each program. Please visit the program page for specific deadlines.